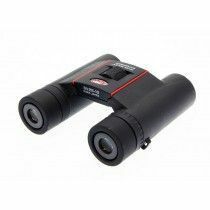 Pocket size Kowa BD binoculars offer affordable hand-friendly models made in Japan. Easy portability, handling and storage makes a great companion when hiking, traveling, skiing, birdwatching, observing sports events and other outdoor adventures. 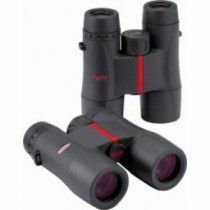 High quality optics with C3 coatings provide bright and razor-sharp view. 100% waterproof and fog-proof construction with rubber armouring provides another great feature that allows you to take them with you even in the most challenging weather conditions. 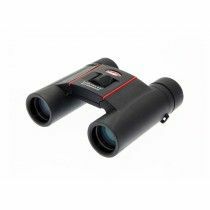 They offer stunning close focusing distance, perfect for observation up close, such as butterfly hunting. 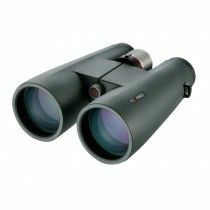 BD XD PROMINAR series by Kowa manufacturer offers different models of binoculars, from compact-size, all-rounders to nighttime binoculars. 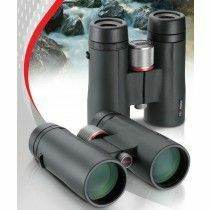 Perfect binoculars for hunters, birdwatchers, hikers, travelers and other nature enthusiasts offer incredible optical performance thanks to extra-low dispersion glass Prominar XD and C3 multi-layers of optical coatings that make view-through extremely razor sharp and clean from edge to edge, together with incredible colors and contrast. They are lightweight, fully protected with rubber armouring and tight seals and are fog-proof. 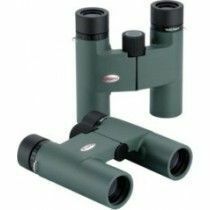 These high-end binoculars made in Japan are comparable to the best ones on the market. 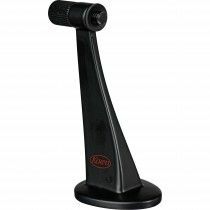 They have amazing ergonomics with great weight distribution and design that provide you with comfortable handling. 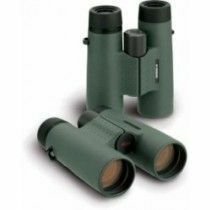 Resized objective lenses – from 32 to 33 mm and from 42 to 44 mm are able to draw in even more light, so they can definitely beat the competition in the class of all-rounders and compact-size binoculars. 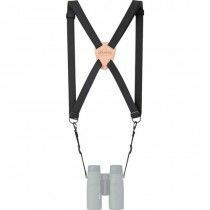 They are enclosed in rubber armouring to protect them against impacts, fully waterproof and fog-proof due to nitrogen gas filling. 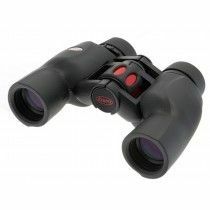 Special touch with these binoculars might be lockable right-eye diopter that blocks the ring from moving accidentally. 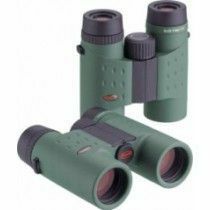 Optically they are quite extraordinary, equipped with extra-low dispersion Prominar XD lenses and C3 highly light reflective coatings and offer wider field of view. 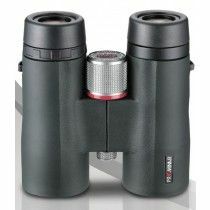 The greatest ergonomics is definitely incorporated into Kowa SV binoculars. A little bigger body is still able to beat down the smaller competitors with aesthetic design and incredibly great weight distribution that allows them to be held in hands without fatiguing. 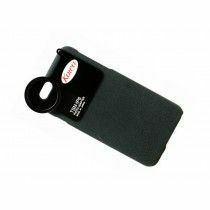 Detailed workmanship also integrated ultra-thick rubber for amazing protection and robustness. They are able to sustain in the extreme temperatures since they are 100% waterproof and fog-proof due to Nitrogen gas filling. 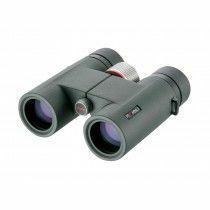 Fully multi-coated system, phase correction and water repelling KR coatings help to prolong the life of these binoculars and provide great light transmission rate, contrast and colors with almost no sign of glaring and chromatic aberration. 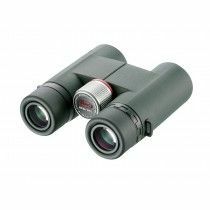 The compacts Porro prism binoculars Kowa YF offers two models for short range observations. 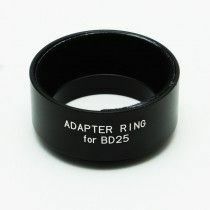 Lower magnifications make them extremely lightweight and easy to handle and carry around. 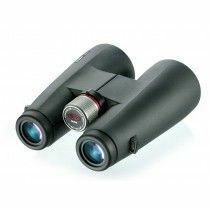 Compared to other Porro prism binoculars, these YF models are able to be distinguish because they integrate central focusing mechanism, right-eye diopter and twistable eyecups – the features rarely seen in Porros. 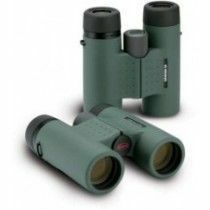 Like all Kowas, they also offer amazing optical performance due to fully multi-coated system for more brightness, contrast and colors. They are equipped with KR hydrophobic coatings that protect outer lenses from scratches. They are tightly sealed and filled with nitrogen gas which makes them 100% waterproof and fog-proof.